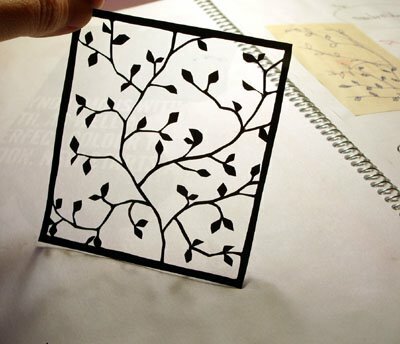 I did some paper cutting today and found it very interesting and inspiring! Will definitely do more. Hitomi, I absolutely love the paper cutout! 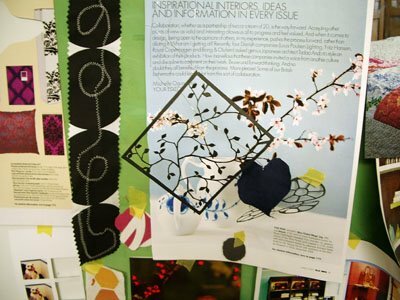 It’s so delicate and beautiful…have you thought of using that design for your textiles? This is lovely – lots of patience needed to cut this out! Is that your design on the poster and where is this exhibited?